The sea is calling...pick a ship, bring friends and sail on! Be absolutely merciless with your enemies! 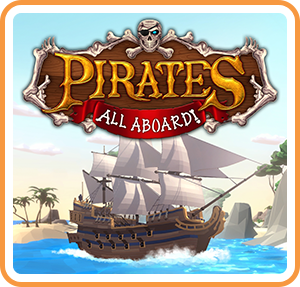 Enjoy 2 game modes - Battle Arena (1-4 players) & Endless "Treasure Sail" (1 player).